File photo of Claudio Ranieri. Claudio Ranieri has been sacked as the manager of English Premier League side Fulham, the south London club announced on Thursday. Club chairman Shahid Khan has named Scott Parker as their caretaker Manager. Khan said in a statement, "Following our discussion this afternoon, Claudio Ranieri agreed to my decision that a change was in the best interest of everyone. 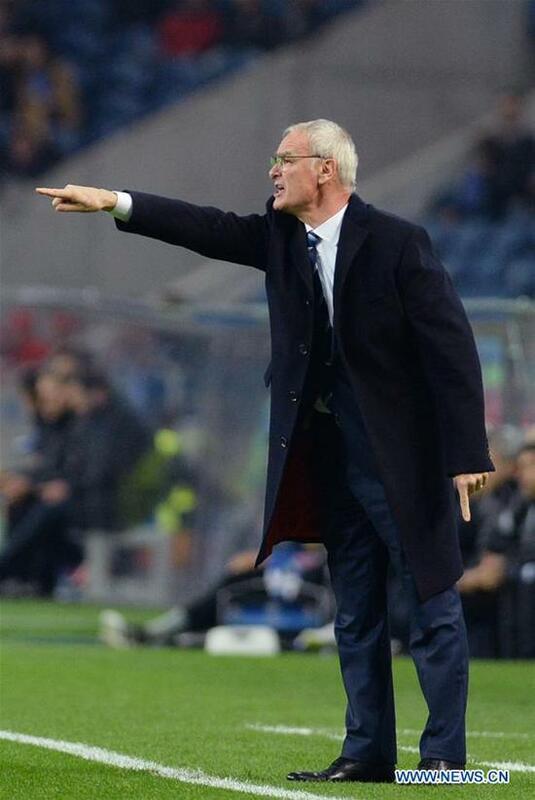 No surprise to me, Claudio was a perfect gentleman, as always. Claudio's tenure at Fulham didn't produce the outcome we anticipated and needed when I appointed him as manager in November, but be assured he is not solely to blame for the position we are in today." He said that he is "grateful" for the Ranieri Italian's effort, although the Italian won only three of his 17 games as manager and has lost seven of his last 8 matches in charge. The 67-year-old's last game was Wednesday's 2-0 defeat by Southampton, which left the Cottagers 19th in the Premier League, 10 points from safety with 10 games left. Ranieri was quoted as saying in the statement, "I am obviously disappointed with the recent results and that we could not build on the good start we made following my appointment. Finally, I would like to thank the club, the players and the fans for the support they have given me during my time at the club." After leading Leicester City to perhaps the greatest ever surprise Premier League title in 2016, Ranieri arrived at Fulham in November after the club sacked Slavisa Jokanovic, when they were bottom of the table.